How to Use a Gamecube Controller on PC – If you want to learn how to use a Gamecube controller on PC, then you must read our tips here. While it is true that Gamecube was released in 2001, it is still a popular gaming console that people often use these days. The bad news is that it is not made anymore. Due to this reason, if you want to get a new one, the price can be very expensive. Fortunately, there is a good solution available. You can use some emulators such as Dolphin if you want to play Gamecube games on your pc. To make it better, it is also possible to connect the Gamecube controller to your computer. How do we do it? Check our tips below. Learning how to use a Gamecube controller on PC is easy. The best part is that the procedure is quite straightforward. Simply find the proper equipment and complete our tips below. The first thing that you need to do is to install the emulator on your pc. As we have said earlier that there are some emulators available, but the most popular choice is Dolphin. This is the most popular emulator that people use if they want to play Gamecube games on their PC. 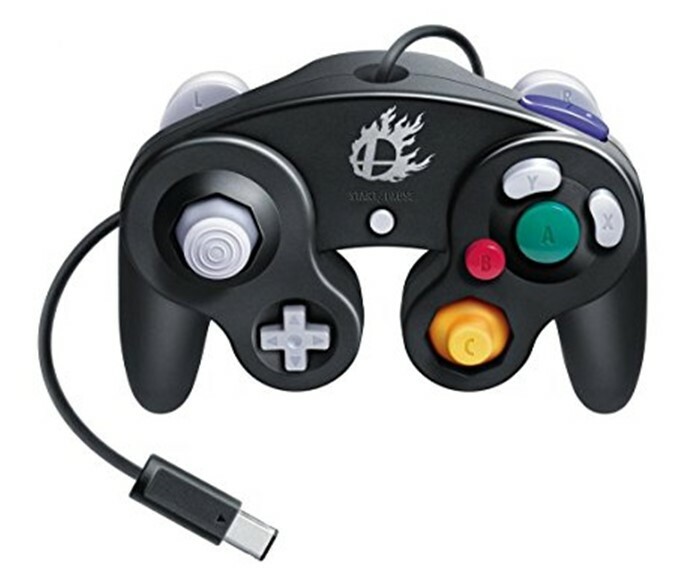 Once you have installed the emulator, now you can find all equipment that is needed so that you can connect a Gamecube controller to your PC. Note that there are some pieces of equipment that you need if you want to ensure that the controller can work properly. Choose Gamecube controllers that were made by Nintendo. Using one made by Nintendo is important as you can ensure that the controller can work well. There are also other good reasons why you must choose controllers made by Nintendo. These controllers are more responsive and they also come with secure buttons. Now you can plug the USB adapter into your computer’s USB port. You may notice that the controller can be used immediately, but controls have not been properly configured. Before you configure the controls, you can install the game first. The last step is to configure the controls on your PC. Simply find game controllers on your computer operating system. Now you can click on the USB gamepad. When configuring the controls for the first time, it is obvious that most of the controls are incorrect. It is your duty to configure the controls so that you can play the game comfortably. Simply go to the calibration function and click default for both left and right axis. Now you can move the mouse around the box for the left and right axis. By doing this, you can calibrate the analog sticks. Keep in mind that all controls must be set manually for each game. These are some tips that you must know the next time you want to learn how to use a Gamecube controller on PC.